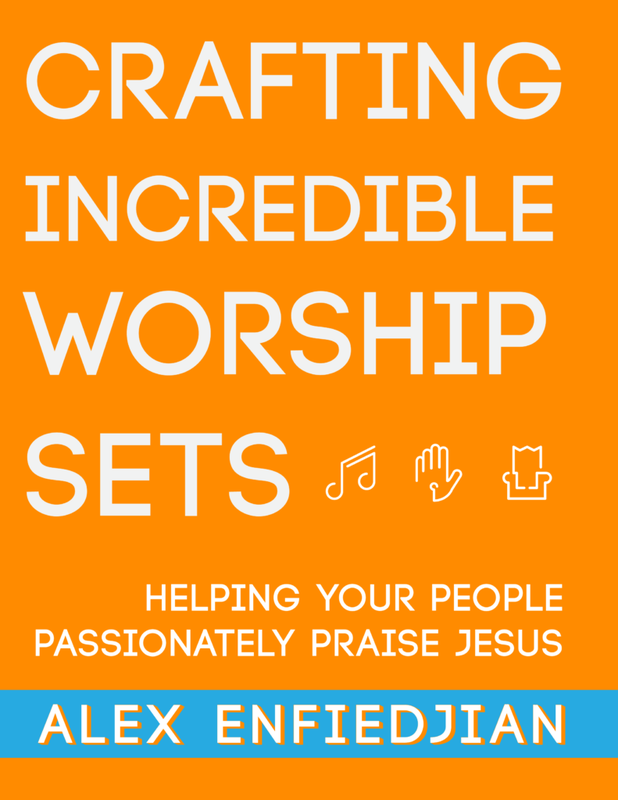 HELPING WORSHIP LEADERS EXCEL MUSICALLY, THEOLOGICALLY, AND PASTORALLY. Worship Ministry Training is a collective of worship leaders creating practical, topical training resources to help Worship Leaders around the globe excel musically, theologically, and pastorally. We’re glad you’re here! Here are a few ways you can connect with us. For a full list of ways you can get involved, CLICK HERE.